This is the true story of two journeys — one of the mind, one of the body. The journey of the mind was from curiosity to belief to knowledge of one of the enduring mysteries of our time: the existence of sasquatches. Avrel Seale had read about them for years, but he wanted to see for himself. So he undertook a second journey, a 100-mile solo expedition across one of America’s hottest bigfoot sighting areas, Sam Houston National Forest in East Texas. This personal memoir — at turns frightening, funny, and philosophical — explores the fundamental questions about this persistent mystery: What are these creatures? 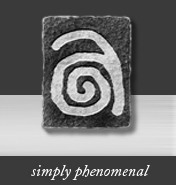 Why, after thousands of encounters with humans, do they still go unacknowledged by science, government, and mainstream society? And what does all of this tell us about the dangers and the rewards of believing in something mysterious? Want to go see for yourself too? 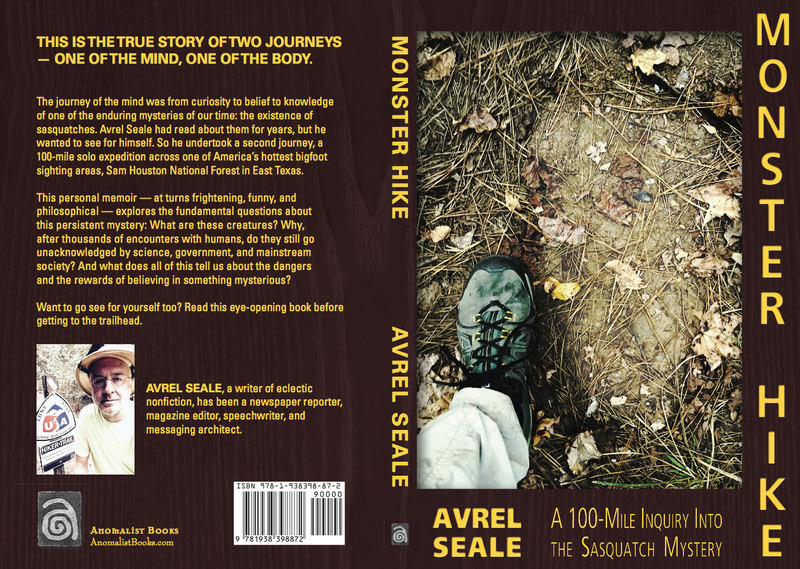 Read this eye-opening book before getting to the trailhead. AVREL SEALE grew up in McAllen, Texas, and now lives in Austin with his wife and three sons. He has been a newspaper reporter and columnist, magazine editor, speechwriter, and messaging architect. His eclectic blog is called The Trailhead. 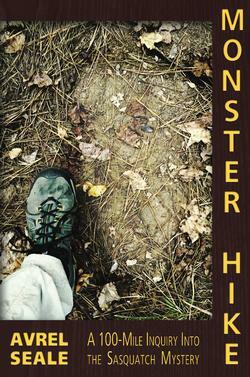 Check out the recently released "New Epilogue to Monster Hike". 3. Knock Knock. Who’s There?